The British & Commonwealth Women's Club of Brussels is hosting a CHS Charity Quiz Night in aid of the CHS Helpline. Call our office on 02 647 6780 (Mon-Fri, 10-16) to book your spot! Take part in the charity pub quiz at Fat Boys’ Sports Bar and Grill (near Schuman metro station) this Halloween! Brush up on your general knowledge, and of course your knowledge of all things spooky! Fee: 5 euros/pers. for professionals; 3 euros/pers. for interns & students. All the money collected at registration will be donated to CHS. Goodmorning World Mental Health Day! Follow us today for masses of inspiring articles, information about what we do, events, news and more! 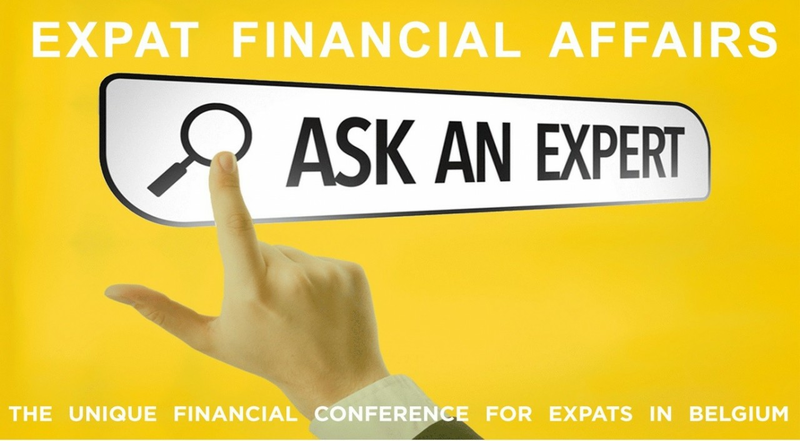 Join the British Chamber for some short and informative presentations on investments, pensions, self-employment and estate planning, and mingle with fellow expats over food and drinks. All of this hosted at BNP Paribas Fortis' beautiful La Chancellerie venue in central Brussels. 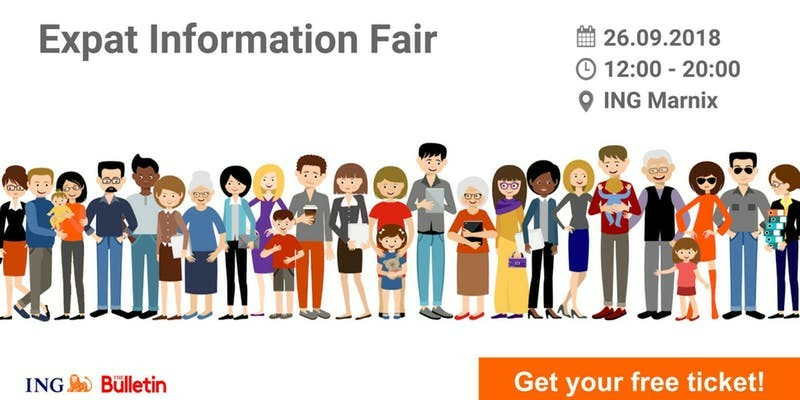 The Bulletin and ING Belgium are delighted to invite you to the Expat Information Fair! The day-long event features booths and workshops all geared towards getting settled, meeting people and learning more about Brussels and Belgium. The event will take place on 26 September 2018 at ING Marnix, which is easily accessible from the Trône/Troon metro/bus stop. Registrations start at 12:00, and from there visitors can enjoy free catering and drinks and become familiar with the various international clubs, associations, schools and service providers specifically geared to expats.